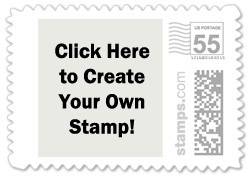 If your letter weighs 2 oz but is also odd-sized/non-machinable you'll need a $0.85 stamp. You can use our postage calculator to determine which face-value your mailing will need, but be sure to double-check the weight of your invitations with your local USPS post office before ordering postage online. This website has affiliate links; we're compensated if you make a purchase from 3rd-party links. 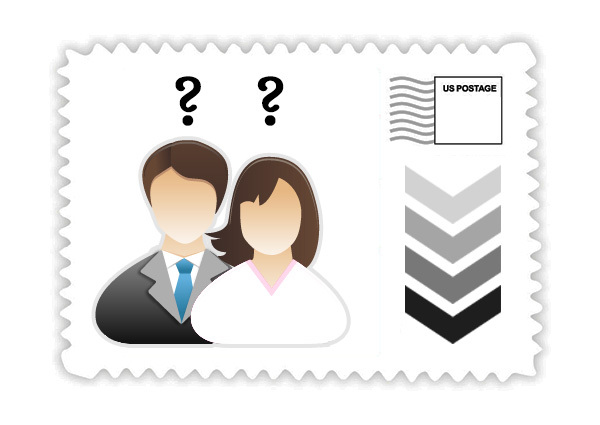 "Like" wedding stamps on facebook to learn about postage sales, giveaways, and much more!